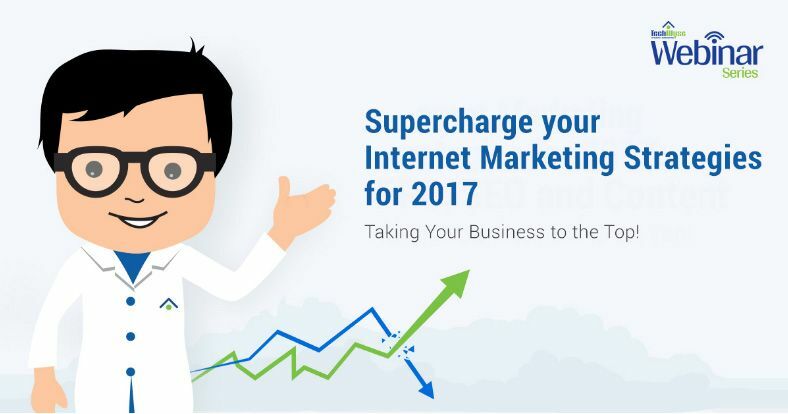 Last week TechWyse held a webinar called Supercharge Your Internet Marketing Strategies for 2017, giving our listeners an opportunity to learn about upcoming changes in the worlds of SEO, PPC and content. This was the first of many in our new TechWyse Webinar Series. Our team of account managers, content writers, and digital marketing Gurus were hard at work, creating a webinar that would rock our viewers’ world and, of course, provided them with the necessary ammunition to take their business to the top of search, local and paid results. My fellow account manager Matt Plouffe and I happily served as the webinar moderators, or El Capitanos, as we like to say. Our Gurus focussed on what happened in 2016 for the three main areas of digital marketing, and what we can expect from these areas in 2017. Our Gurus were Nicki Lamont-Cholfe, Tyson Huggins and Elijah Vieau. Elijah specializes in everything SEO and Google Local. He shared insights into the two biggest changes that happened in 2016, which were the Penguin 4.0 and Possum updates, and provided direction on how you can keep your website ‘Penguin-friendly’ in 2017. He also looked at how you can ensure your website will rank for local searches – extremely important for getting foot traffic to your business. Tyson is our PPC Guru and an expert in AdWords and BingAds. He provided our listeners with tips on maintaining success in PPC with the removal of sidebar ads, and introduced the benefits of using location extensions in your AdWords campaigns. 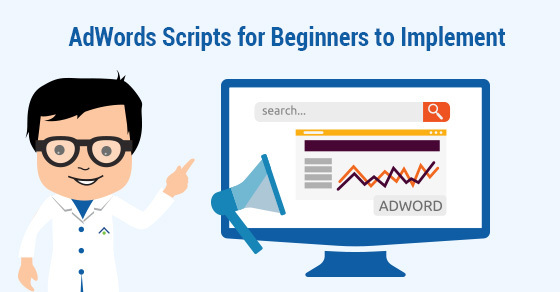 Additionally, he explained how expanded texts ads are promoting increased click-through rates and allowing advertisers and businesses to say more in their ad to entice searchers. Nicki is the content Guru at TechWyse. Nicki focused on 2017 trends for website content, including long-form blogs and how you can create content that is easily read, indexed and ranked by Google’s algorithms, Panda and Penguin. She also shared simple ways your business can include long-form content on your website. I want to thank our Gurus again for sharing their knowledge, and a BIG thank you from all of us here at TechWyse to the listeners. 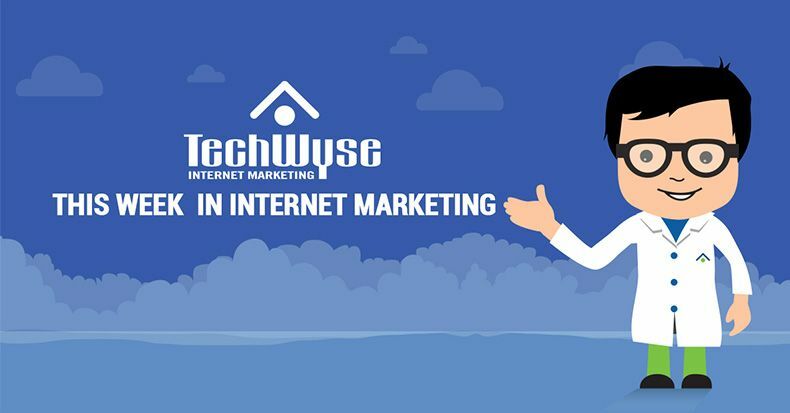 If you missed Supercharge Your Internet Marketing Strategies for 2017, sign up for our emailer to get notified for the next topic in the TechWyse Webinar Series. If you’d like to find out more on how TechWyse can take your business to the top, email am@techwyse.com or give us a call at 1-866-288-6046!